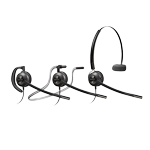 Plantronics EncorePro HW540 Headset - Headsets Direct, Inc. Simplicity is the best way to describe the Plantronics HW540 corded headset. 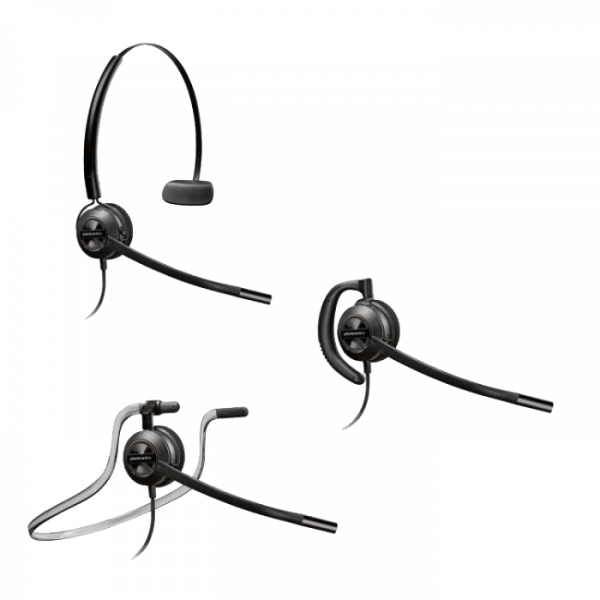 Classed as a convertible headset, three different wearing options are included, ensuring you find the perfect fit. You can easily change from over-the-head, over-the-ear, or behind-the-neck styles to find what is most comfortable for your all-day wearing comfort. 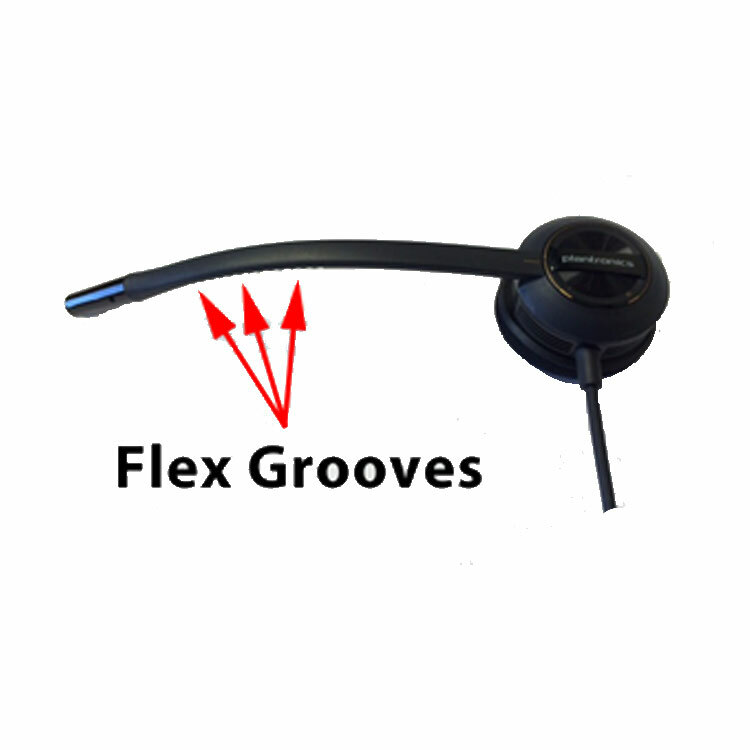 A flexible noise-canceling microphone allows for perfect positioning, so your callers hear you with less background noise and distractions. 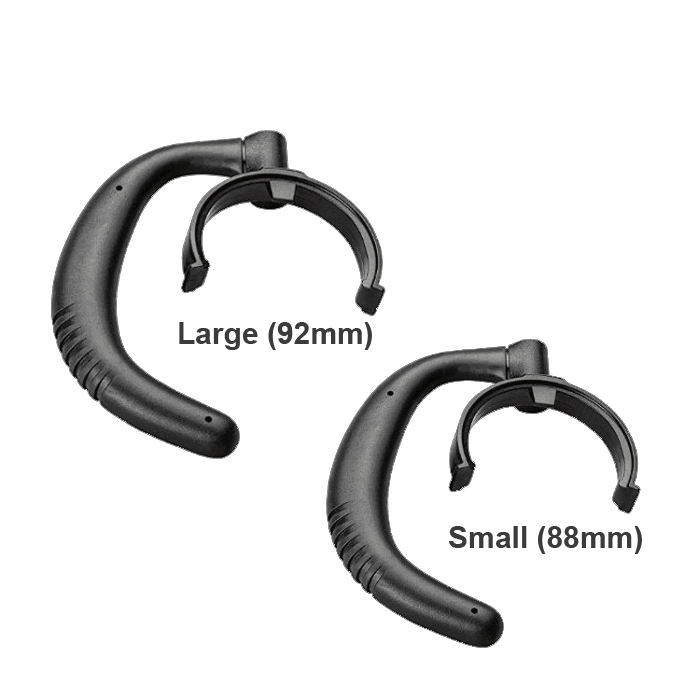 If you choose over-the-ear, the ear hook is bendable and flexible, conforming to your ear for a more secure fit. For over-the-head users, the headband is adjustable, and the temple pad (on the opposite side from the speaker) is soft and pliable. With any wearing option, a soft ear cushion rests against your ear, covering the speaker, which provides the latest in audio sound quality. 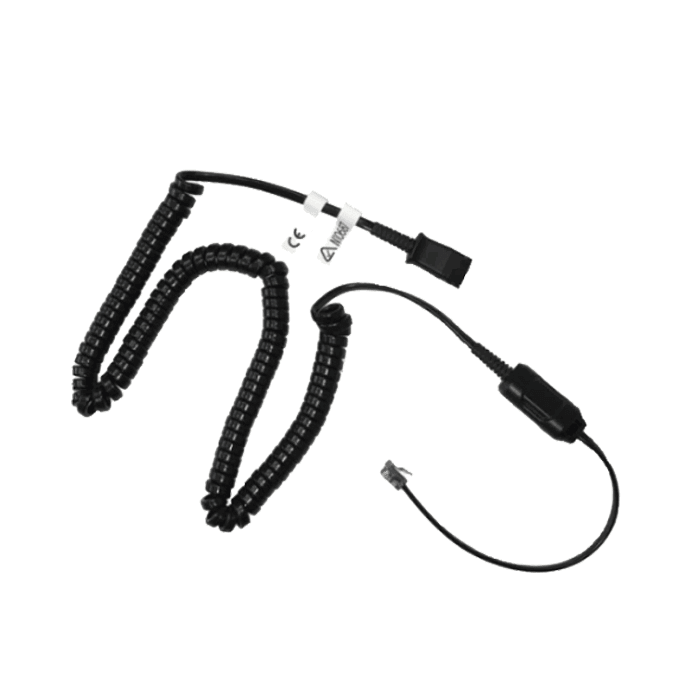 A clothing clip is included, which helps the headset stay perfectly positioned, as the clip becomes the point where cord pulls are confined, rather than pulling on your headset. 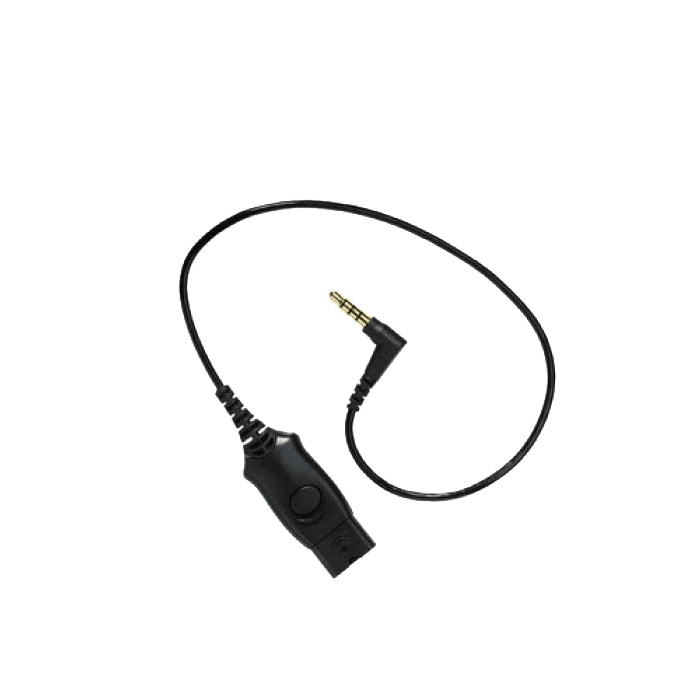 As with any H-series headset, you will also need an amplifier or direct-connect cable, depending on your application, to plug into the headset’s quick disconnect. 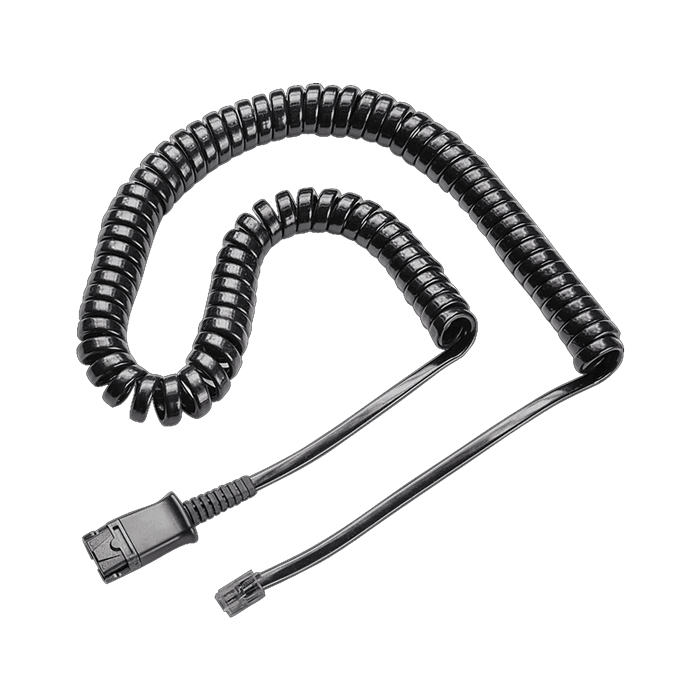 This is also the connection that allows you to disconnect and walk away from your desk, automatically putting your caller on hold through the headset, then continuing your call once reconnected. If you’re new to headsets and unsure how you want it to fit, or you want to standardize your users’ choice into a single option, this is an excellent headset choice to simplify your life. To ensure comfortable all-day wearing, the Plantronics HW540 comes with three different wearing styles, allowing you to choose the most comfortable fit. You’re also getting the lightest headset in its class weighing as little as 22 grams when worn over the ear. With many phones raising the standard in audio quality, wideband audio delivers a richer, clearer conversation and reduces listening fatigue. 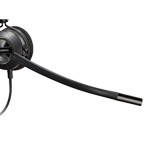 The Plantronics HW540 also includes SoundGuard technology that protects users from noise spikes and meets OSHA/Noise at Work standards. 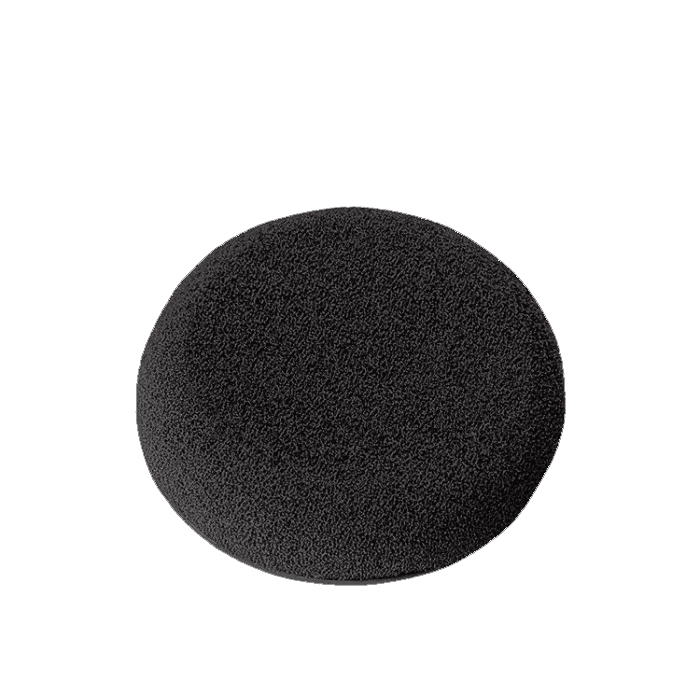 The flexible microphone is noise canceling to cut down on back ground noise around you, ensuring your caller will hear you comfortably above any other background noise. 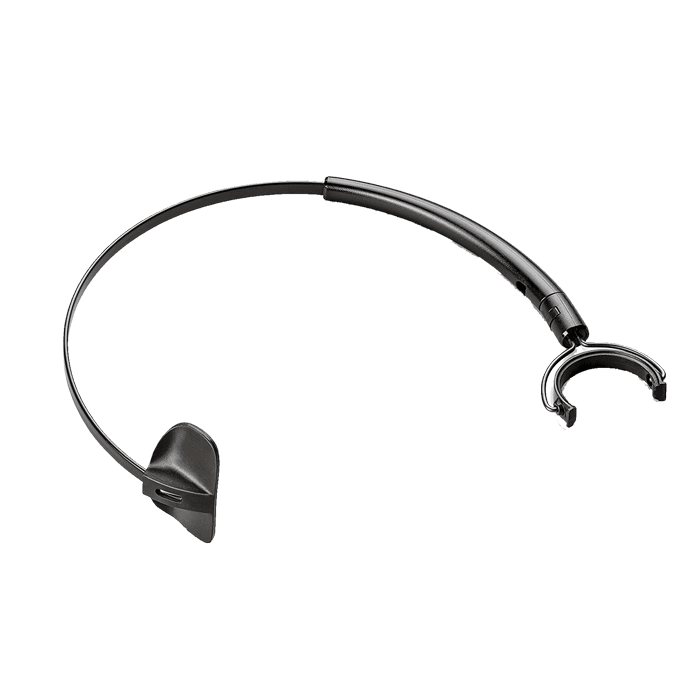 With visual and tactile positioning guides, you will be confident that your headset microphone is positioned perfectly for each call. 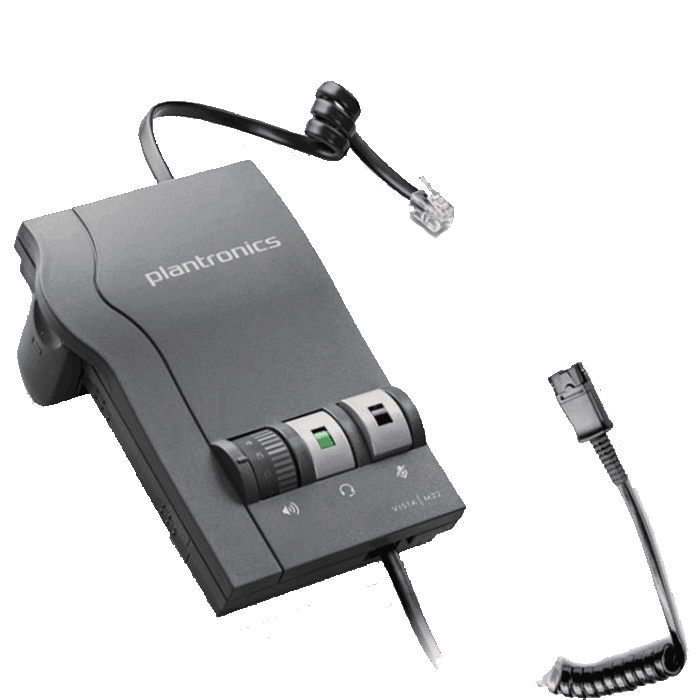 The Plantronics HW540 corded headset uses laser-welded construction, and its metal joints are engineered to provide reliability where it matters. Investing in this headset will provide years of hands-free communication and a most productive work environment. Increased reliability helps manage costs. 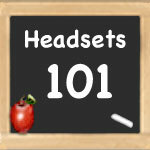 Check out our popular Headsets 101 – Ultimate Guide to Understanding Headsets which is constantly being updated to keep you informed on Plantronics headset technology. 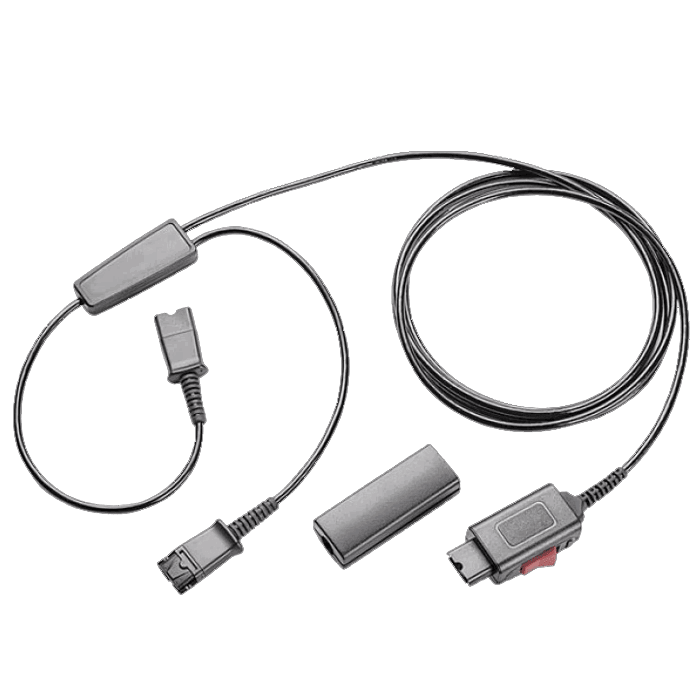 With numerous pictures and detailed headset information, you will fully understand what connects where and what’s needed for any application you may have. 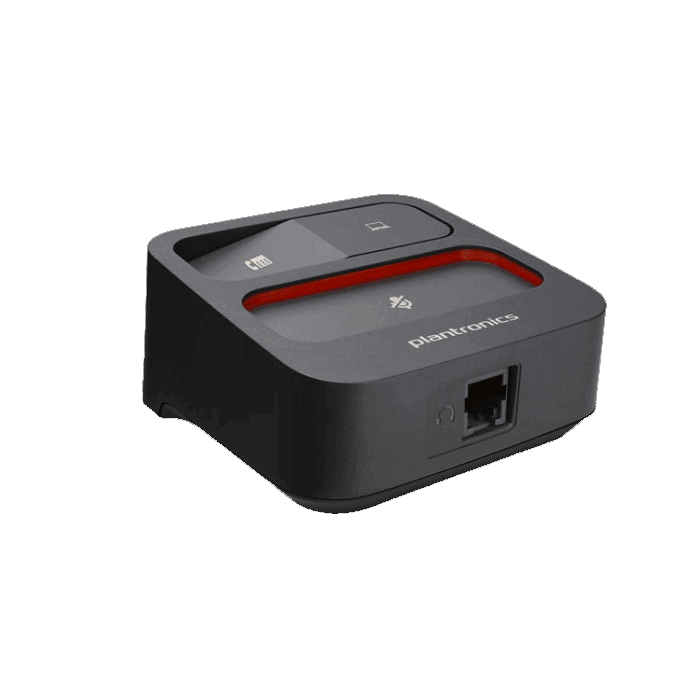 Ideal for Telephone-intensive users, customer care centers, help desks, telesales, and customer service organizations. Quick Disconnect™ feature lets you walk away from your phone while still wearing your Encore 540 headset. HOW TO INSTALL – When installing the EncorePro headset, the first task is to properly fit it to your head. Attach the headband to the headset with the ear cushion against your ear. The opposite side of the headband is called the T-bar, or temple pad. This should be positioned above your other ear and may require adjusting the headband by sliding it in to make it smaller or out to make it larger. If using as an ear headset, attach the ear loop and conform the loop to fit comfortably. The microphone needs to be ¼ of an inch (the width of your finger) away from the corner of your mouth when using adjusting. You can rotate the mic boom up and down for perfect positioning. 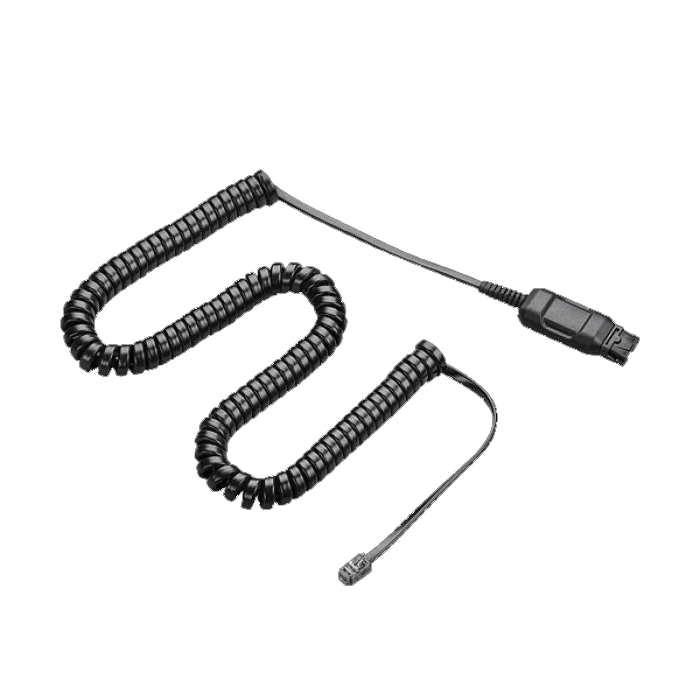 At the end of the headset cable you will find a connection called the Quick Disconnect. 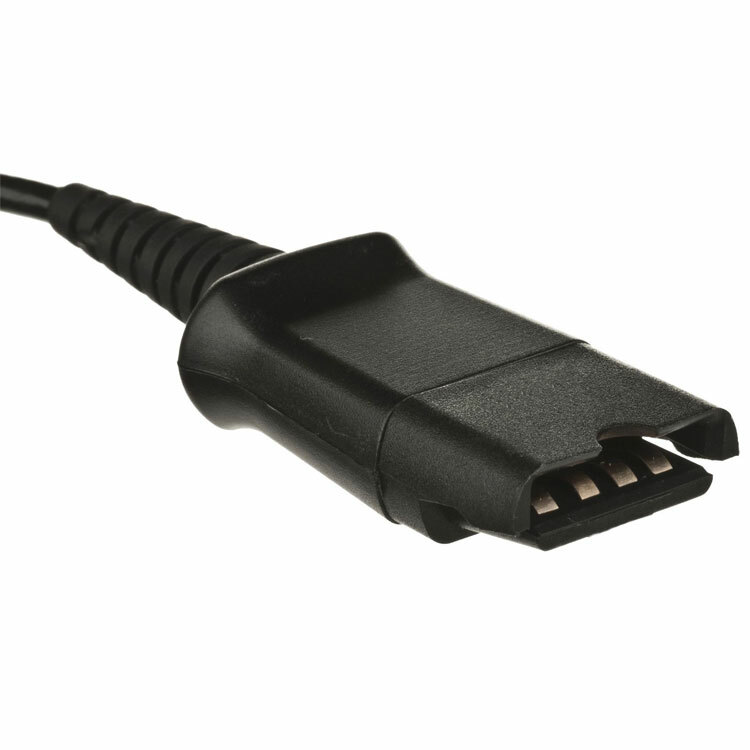 You will have a matching connection in which to plug the cable, located on your amplifier or cable, depending on compatibility and your application. Make a test call to ensure the unit is working properly. 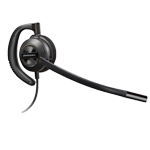 Also, many users disregard using the clothing clip, when in actuality it plays an important role in making the headset appear very light weight. By clipping it on or near your shirt collar, the weight of the lower portion of the cord stops at the clothing clip. You will never feel pulling on the headset or the need to re-position it as you reach and stretch the lower cord. 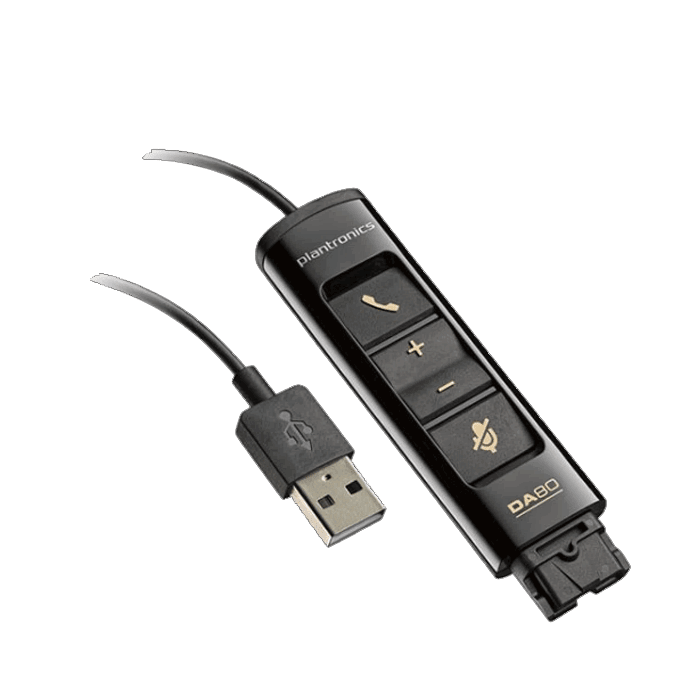 HOW TO STORE – When storing your Plantronics HW540, it’s best to place the headset over a hook so it’s not just setting on your desk, and this also keeps the cord hanging freely. 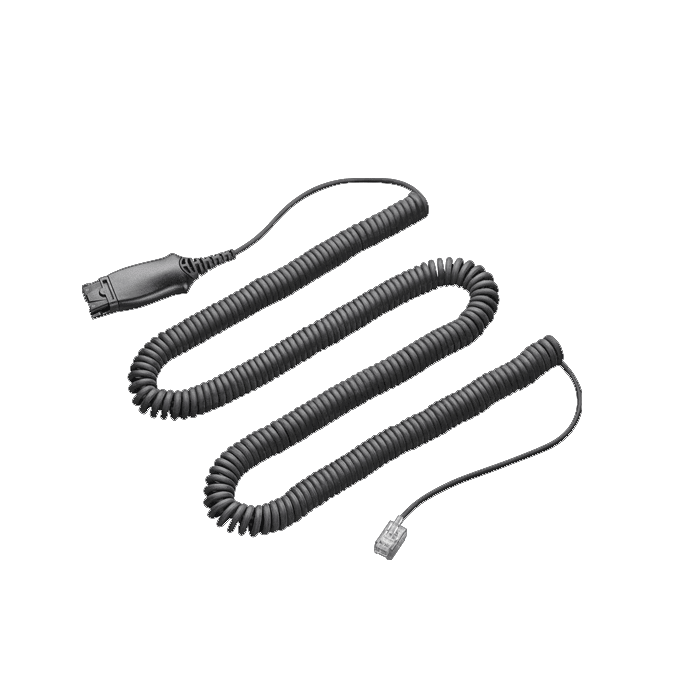 If left on your desk, the cleaning crew can easily bump it and knock it to the floor, where the cord can find its way into the vacuum. You also want to let the cord hang free and avoid tightly wrapping it, which over time will damage the internal wires. We developed a headset hanger to affix to your monitor in an effort to keep your headset safe and out of harms way. 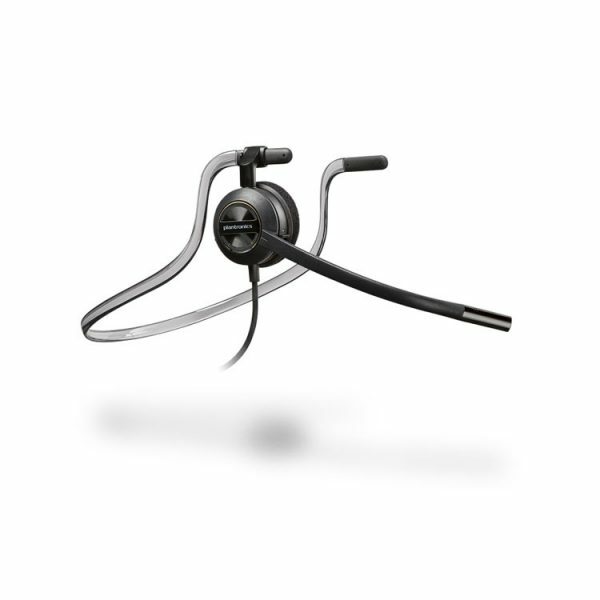 To view click HDI Headset Hanger. 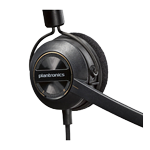 HOW TO CLEAN – When cleaning your Plantronics HW540, always use non-alcohol chemicals or wipes. Using alcohol-based products over time will break down the cords making them very stiff and clumsy to use. You will want to wipe all plastic components and cables, but avoid saturating any openings where electronic components are in close proximity. This will include the small holes in the speaker casing and at the end of the mic boom where the microphone is located. 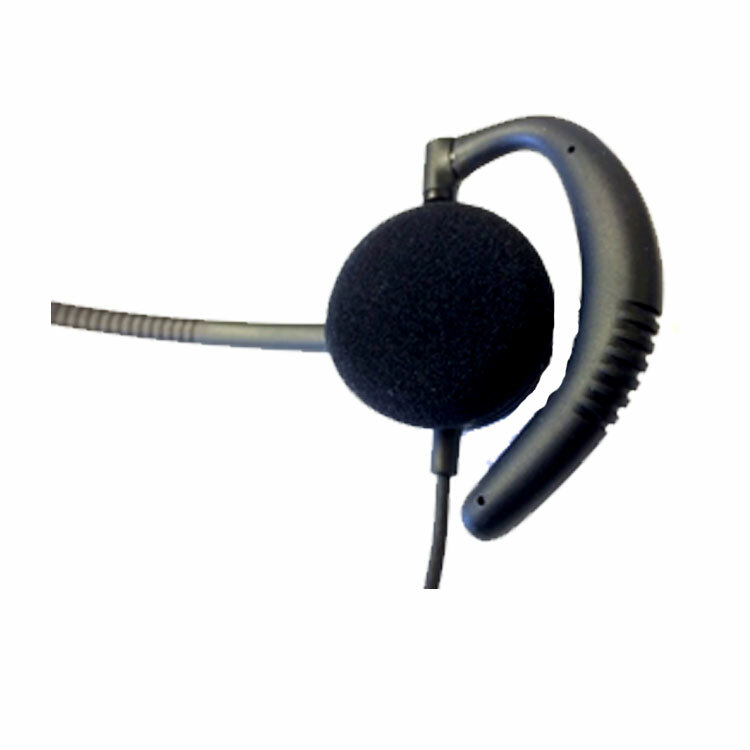 The headset comes with foam cushions, which can be replaced as needed. When cleaning, also avoid sticking anything into the end of the Quick-Disconnect connection where the four metal contacts are located. This connection is made to last, and more damage than good will come if you try to clean it. 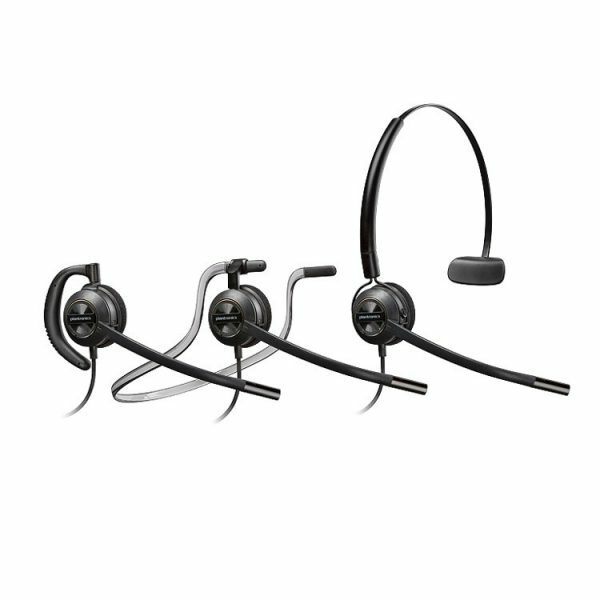 WHO USES THIS MODEL – This headset is made for a business professional looking for the best possible quality in a corded headset. With one ear covered and the other open, you are always in tune with what’s going on around you and makes it easy to converse with others. The noise-canceling microphone will cut down on background noise, making for a great headset for louder environments. The is an exceptionally good product. From the initial phone call I made to the delivery of the headsets, I have been very pleased. It was simple and I was able to speak to a person right away. I would recommend headsetsdirect.com to any of my business partners. I have been using the headset for a week and people can hear what I am saying without needing to raise my voice. This headset works well. The setup is super easy. The sound is clear. I didn’t give it 5 stars because it feels like it’s going to fall off my ear. It hasn’t fallen off yet so it may be me. It is light in weight. Versatility of three options for use was reason for purchase. Everyone is pleased with their ease of use and reversibility (right to left ear). Industry is high volume calls and this will help aches and pains in neck, shoulders. Very few mentioned callers not being able to “hear them clearly”…”questioned them about the volume staff was speaking”…all resolved by increasing volume. Great headset with interchangeable headpieces. Makes it nice for those who wish to use just an ear piece. Was wanting to upgrade as we were experiencing a lot of background noise, and unclear calls.This headset solved the problem. Easy to setup with multiple options. 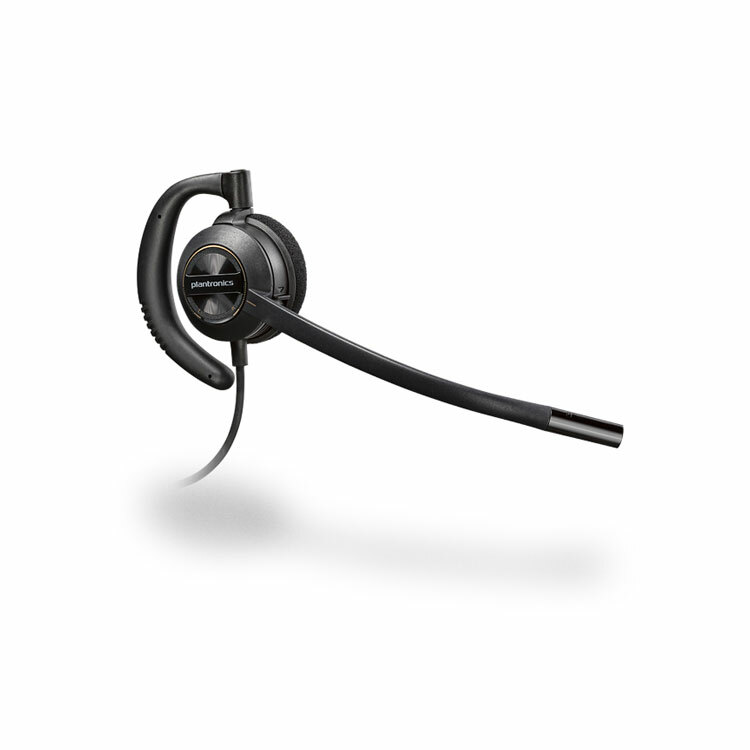 This product was first purchased as a trial headset for our staff due to the Plantronics Duo Pro was discontinued. The positive feedback that I received back on this product was amazing. Personnel loved how lightweight, comfortable, and the different configurations you can utilize. Once purchased from Headsetdirect, the product was delivered within a week. We ordered 3 of these to try. They are comfortable and lightweight. However, the over-the-ear piece has broken on all three. Very cheaply made. For the cost, not worth it to replace them after less than 4-5 months. Ordered 25 for my company. Going to order some more soon. I didn’t hear any complaints from anyone till date. 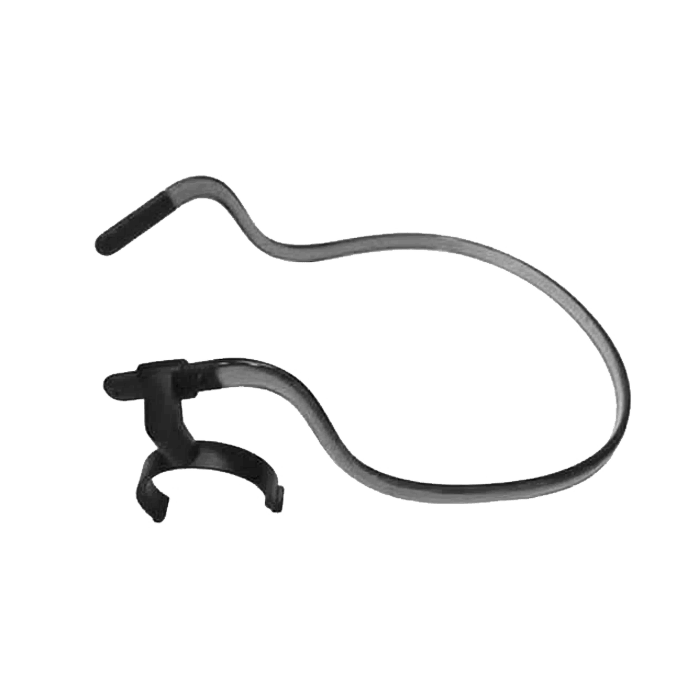 With glasses or without glasses, With behind the neck or above the head, it has a solution for every trouble. Quality of the sound is at its peaks. 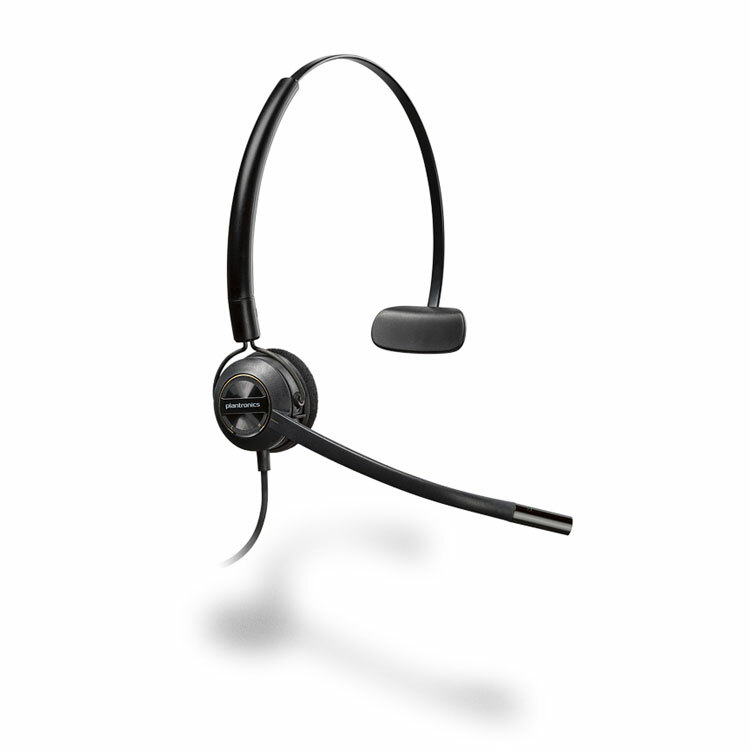 Ordered two of these headsets for the office. We haven’t had them for too long but so far, they work great! It is so nice to be hands free and not hurt our necks and shoulders trying to type and hold the phone handset at the same time. We haven’t had any complaints from customers saying they can’t hear us or understand us. Clarity seems to be fine on both ends of the line. Easy to install. Everything came as ordered and in a timely manner. I love this headset! Its super light weight, and I particularly like the around-the-head option. Feels like I’m not wearing a headset all day long! It’s a great item at a great price. 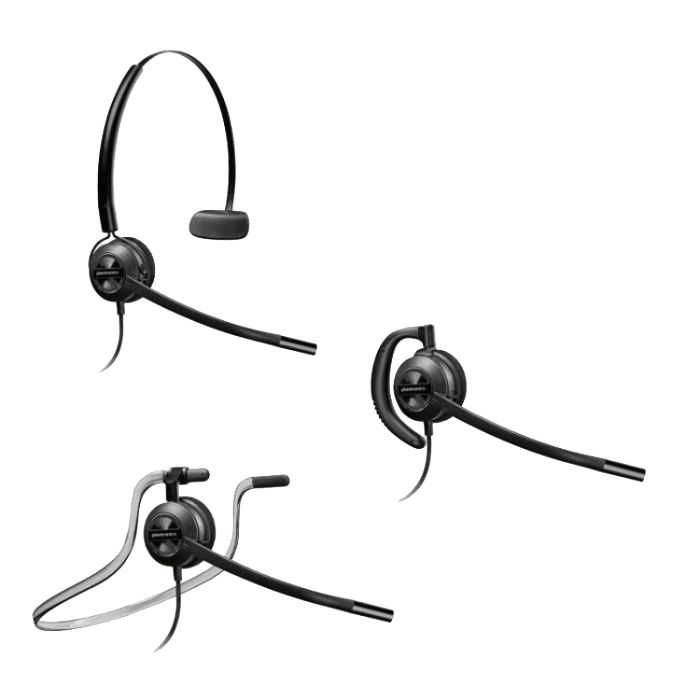 Three options for wearing the headset’ comfortable, lightweight, and good quality of sound for a great price. I like the over headset the best, but it messes up my hair. The around the ear pieces are good, but I have a hard time because I wear glasses, and it does not stay on very well. Best headset I’ve ever had. I work 10-16 hour shift at a 911 center and use the over the ear option. It’s so lightweight I hardly notice it’s there. Great sound quality from ear to mic, noted difference in clarity from the old headset I used. Would recommend this to anyone. 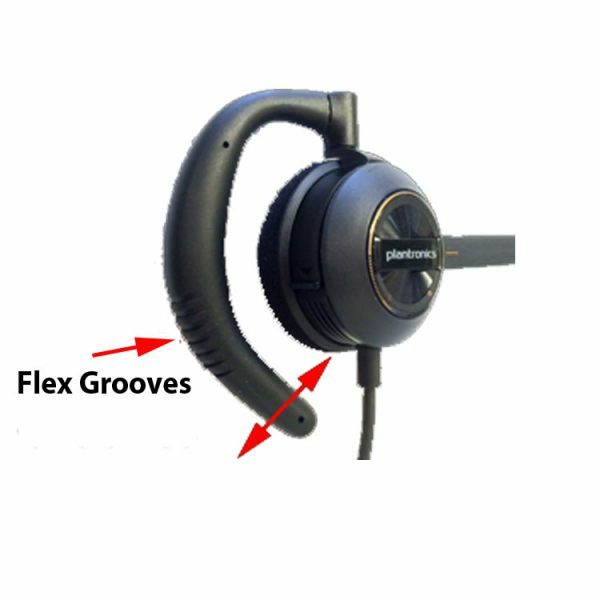 Product worked great and gave us the options and features we needed in a hand free headset. Headsets Direct made me a hero with my staff. Having a choice as to how this phone will be worn was worth the little extra. They just love this headset. This headset works perfectly in my crowded and sometimes noisy office. Never had an issue, and the other side can hear me just fine. Seller was amazing to work with and even changed the shipping to save me money since I was inside the shipping radius to make regular shipping just as fast as expedited. Will definitely buy from them again. I bought this headset for the over-the-ear feature and other than a few operator errors (had trouble getting it to fit around my ear without being loose in the beginning), it works great! I enjoy not having a bar across my head, but sometimes I find that it does cause discomfort on the top of my ear, especially since I do work 12 hrs shifts. I am figuring over time it will be just as natural as the bar over the head model I have used for the last 3 yrs. Great product, great service! Thank you for helping me find a headset that would work with my Viop phone. The team has really appreciated the 3 options of how to wear it. They work great and look good too. Thanks for a great product!! Great sound quality, comfortable,versatile, Would recommend to anyone who spends a lot of time on the phone. We got 2 headsets for our front desk staff. They love them. Work well. The headset is working great. We had a little trouble setting everything up because we didn’t understand our own phones, but very happy with the service from Headsets Direct in helping us to resolve it.